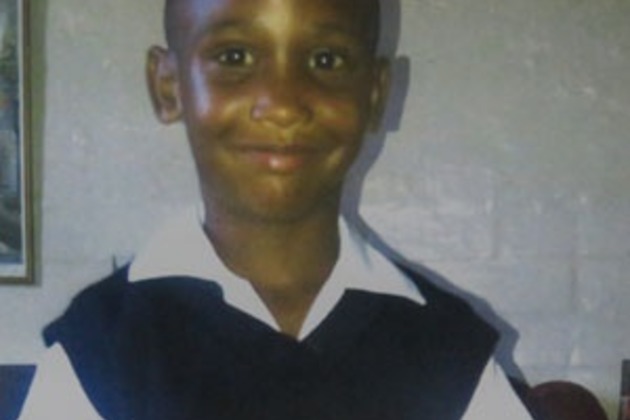 Cape Town - TWO DOGS attacked and killed a six-year-old boy after they jumped over a garden fence in Idas Valley, Stellenbosch,last Friday. Marchen Hoffman was swimming in a vlei with friends and his seven-year-old cousin Kayden de Bruin when the dogs attacked. Everyone else managed to run away, but Marchen slipped as he was getting out of the water. "It is shocking. You can prepare yourself for people dying of disease, but this was just so quick. It wasn't his time," his aunt Naomi de Bruin told Netwerk24. "Kayden came running home and screamed: 'The dog has Marchen!'" Another aunt, Debora de Bruin, said: "I got up and ran. There were already a couple of people around and I asked where Marchen was. I didn't even realise I was standing in someone's house. The homeowner just said: 'The boy is gone'." Debora said Kayden had been having nightmares since the incident. Between the tears, the family shared their memories of Marchen. "He was humble and gentle. When other kids were fighting, he would rather come home," his grandmother Alida de Bruin said. "He would always say good night to everyone before going to bed. He always said to me: 'Good night, Noemie' because he couldn't pronounce my name properly," Naomi said. The SPCA has put the dogs down and police have opened an inquest docket. His funeral will be held in Idas Valley on Saturday.